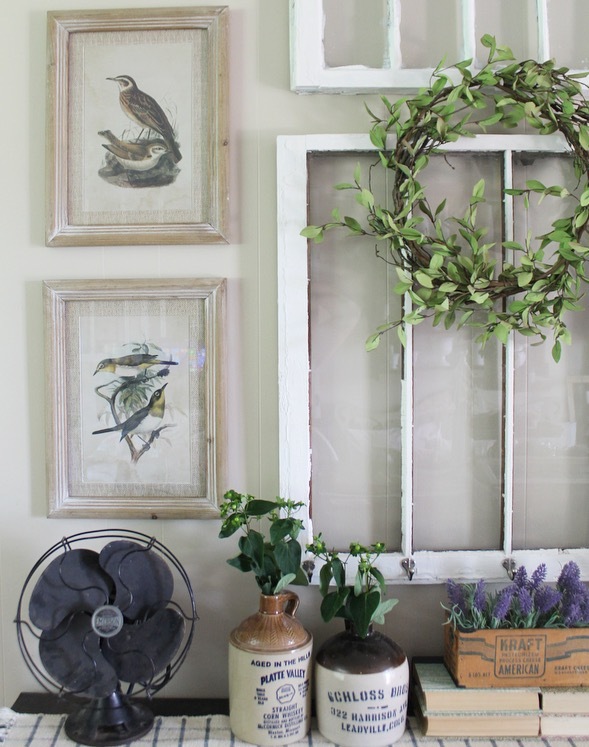 This past week on my blog I shared a new space in my dining room! Click HERE to see what I did. 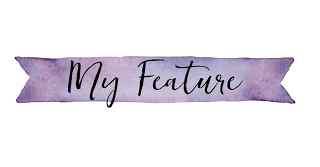 I shared a sneak peek below! 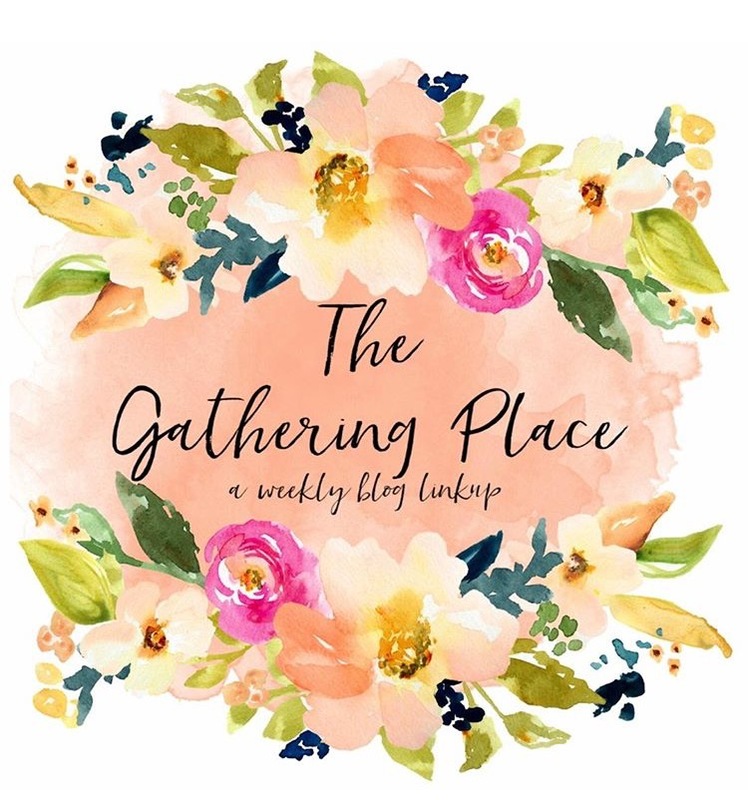 We absolutely loved all the posts all of you linked up last week! 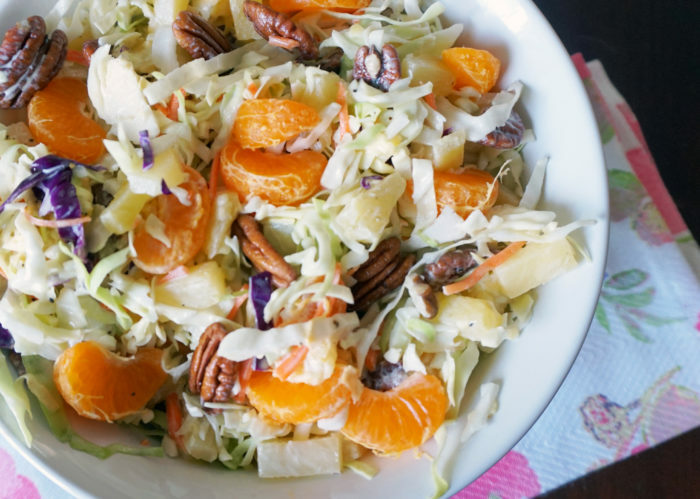 My feature for this week is from Pam @ MOMMACAN.COM Her Pineapple Orange Coleslaw looks absolutely amazing and I cannot wait to make it! Click HERE to visit her website and see the full recipe! Thank you so much for featuring the Pineapple Orange Coleslaw Recipe! you really made my day. I'm so glad to hear that! It really does look amazing and perfect for summer!